Several PHOWN priorities have been set previously and can be read here. Now you will be able to track progress in a new series of web pages that will be created on a regular basis. The web pages will contain sequel queries linked to the PHOWN database, so that every time the web page is opened by anyone, an up-to-date summary will be provided of all accepted records. The first priority to be tracked is for the Thick-billed Weaver, a species that expanded its range to Gauteng in the 1960s and in recent years has begun a new range expansion outwards from Gauteng. Do the new colonisers have larger or smaller colony sizes than the birds remaining in the core of the range? Read the answer here! 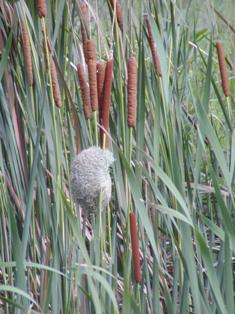 There are not many PHOWN records from Gauteng and surrounding areas yet, so look out for Thick-billed Weaver colonies.